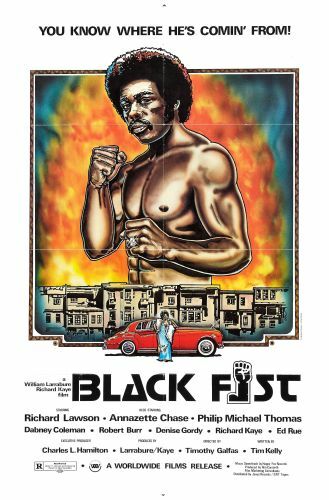 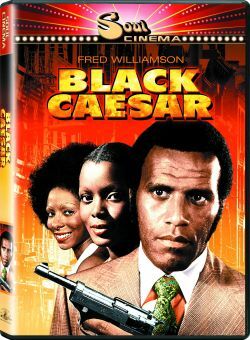 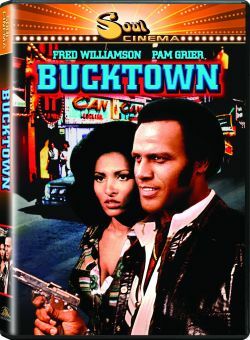 Black Fist, a tedious "blaxploitation" film made in 1976, concerns a young man -- Leroy Fist (Richard Lawson) -- who becomes involved in the mob. 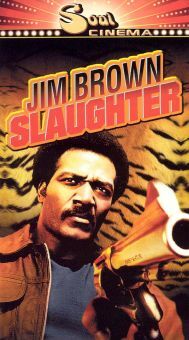 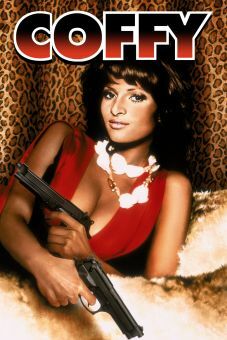 When he attempts to change his life, the mobsters kills his wife and Leroy goes out to seek his bloody revenge. 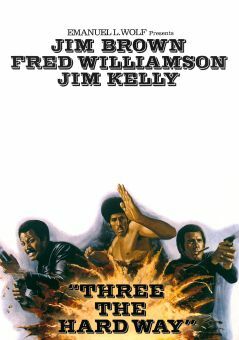 The film contains much action but generates little real interest because the characters are lifeless and the plot trite. 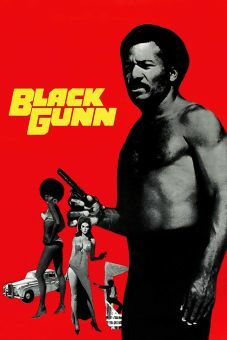 Black Fist was also released as Homeboy and Black Streetfighter.